If you are a lawyer, your focus is on working with your clients and handling legal issues. What does Search Engine Optimization (SEO) and internet marketing have anything to do with it? There are around 47,000 law firms all over the US and with the internet and social media as a big platform for people to connect, how will you compete with the rest of the world? Gone are the days when you can get clients off the streets. Now is the time to be even more strategic when it comes to marketing your law firm. Why do you need to give attention to attorney SEO and internet lawyer marketing? What purpose does it serve your company? 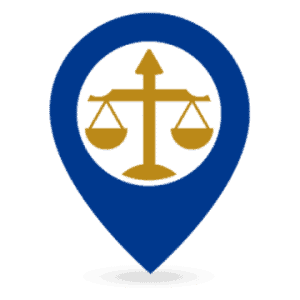 Do you know when prospective clients look for a lawyer, a good 21.9% use the search engines? This is according to a Google survey done by Moses & Rooth. 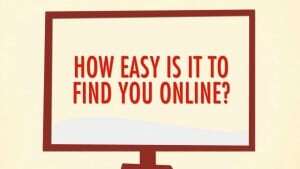 If your law firm does not have any online presence, chances are you get left behind. You might argue that 21.9% is low especially if the highest percentage still goes to word of mouth advertising or referral from someone a person trusts. The thing is, searching for lawyers using the internet comes second. With a strong dependence on the internet nowadays, it will not come as a surprise if the numbers will soon shoot up. Of course, you cannot disregard referrals easily but it is not all the time that business is good. There are months where there are no new clients for you. With an SEO strategy in place, there is a strong possibility there will be no more slow months for your company. So, what are the benefits of using SEO for your law firm’s website? Read on to find out. Using SEO for your law firm can help convert online searches into your clients. How so? 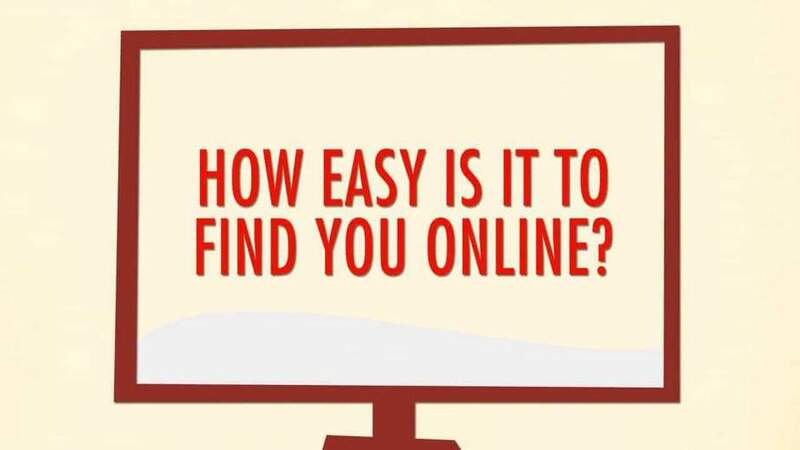 By targeting local keywords, you can position yourself to capture the online traffic in your area. 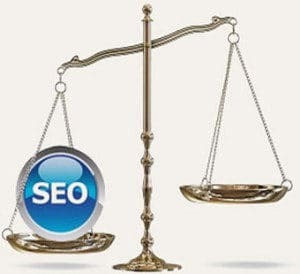 Considering that law firm internet marketing is competitive, the more specific you are with your keywords, the better. Once you have secured you area, you can then target more competitive regions but you can save that for later. Spending for advertising can be a pain especially for a small law firm. Having your own website and promoting it using SEO is a much cheaper alternative than print, TV, and radio advertising. Get noticed in the online world by having a well optimized website. As a business, your firm’s main concern is to limit the expenses and earn more money. Having a well-planned SEO strategy needs only minimal expense but it can give your firm huge returns. In what way? Gaining a few more clients through your website can prove to be beneficial for your business. An SEO-friendly website must have good content, no matter how many keywords you put in. If the content is not beneficial to your potential clients, you will easily lose them. Being on top of the search engine ranks do not guarantee you new clients, having valuable information about the services you offer will. Make use of the opportunity to deliver the value of your service. Even if online users do not become your clients outright, your website can be socially bookmarked. Simply put, it can be tagged as important and ready for future reference. When it is bookmarked, online users can also share your information with their family and friends. This gives you another leverage to earn clients. Treat this as a form of referral as well. Show up on the first pages of the different search engines like Google, Yahoo and Bing and gain the people’s trust of being a reliable site. 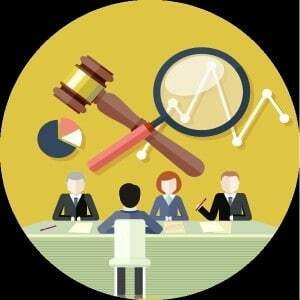 A well-thought-of SEO marketing strategy for your law firm can help boost your credibility. Rank lower than that and most online users will not give you the time of day. Aim for the top spot when you can. Competition among law firms is tough and if you are not wise about your marketing strategies, you will definitely lag behind. Understandably, SEO for attorneys, and internet marketing for lawyers, can be intimidating especially for those who are not familiar with it. But your firm does not need to do the work, hire a really good digital advertising agency that can do SEO marketing for you. The results are not immediate so patience is key in this too. However, if a sound SEO marketing strategy is in place, it will not be long for you to reap the rewards. The important thing is for your law firm to act fast before your competitor beats you to it.